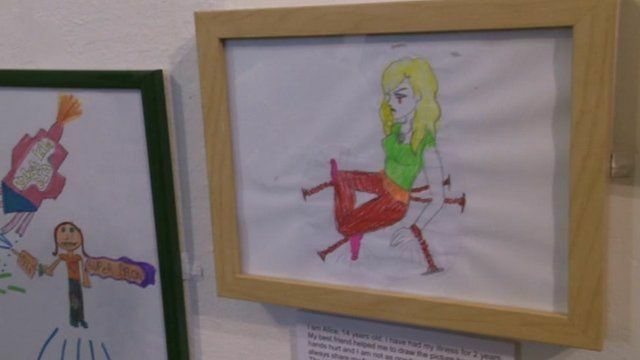 Child arthritis campaign launched Jump to media player A campaign to raise awareness of children with arthritis has been launched after a three-fold increase in cases in the south of England. 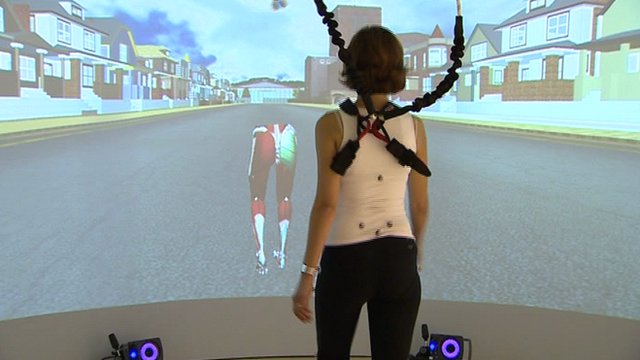 Arthritis helped by film technology Jump to media player Technology used to create film and TV special effects is being used to help people with arthritis in a new rehabilitation suite. 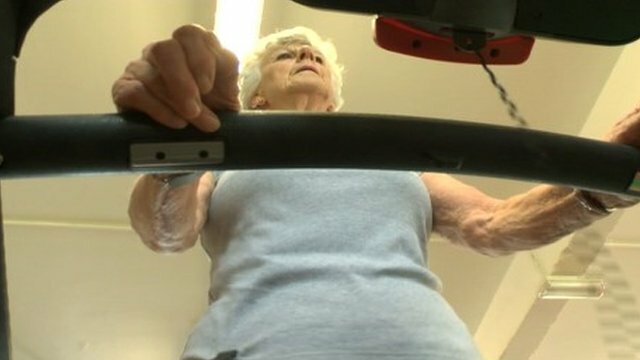 New research project into arthritis Jump to media player A new project which may offer arthritis sufferers an alternative to medication gets under way in the West Country. The young battling an elderly disease Jump to media player Teenagers with arthritis make a film to alert health staff to a condition which they say is often diagnosed too late. 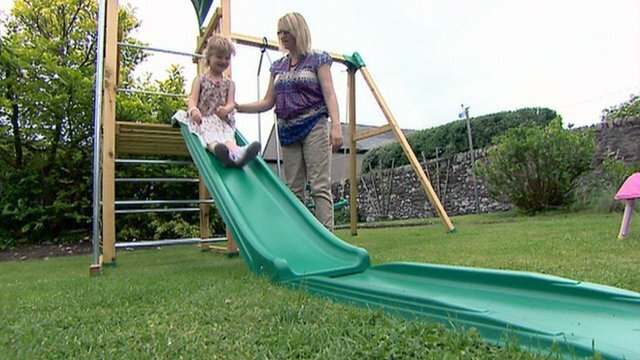 A campaign to raise awareness of very young children with arthritis has been launched after a three-fold increase in cases in the south of England. Although it is a disease normally associated with older people, as many as one child in every 1,000 may get it, health professionals say. 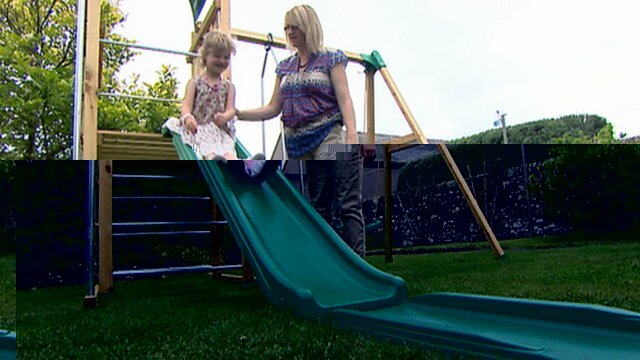 In Hampshire and Dorset, 500 children have been diagnosed with it, some as young as 12 months old. Southampton General Hospital said it has seen children's appointments rise to more than a 1,000-a-year.